There were plans to transform the Jewelry District into a hub of innovation, research and technology. The brainchild of business and civic leaders, the idea was born in a time of recession in the economy and crisis in the state’s economic-development efforts with the collapse of 38 Studios, the video game company founded by former Boston Red Sox pitcher Curt Schilling. It was also a time of welcomed change in the district after Interstate 195 was rerouted south of the neighborhood, clearing a swath of 19 acres of developable real estate stretching from Interstate 95 to the Providence River. 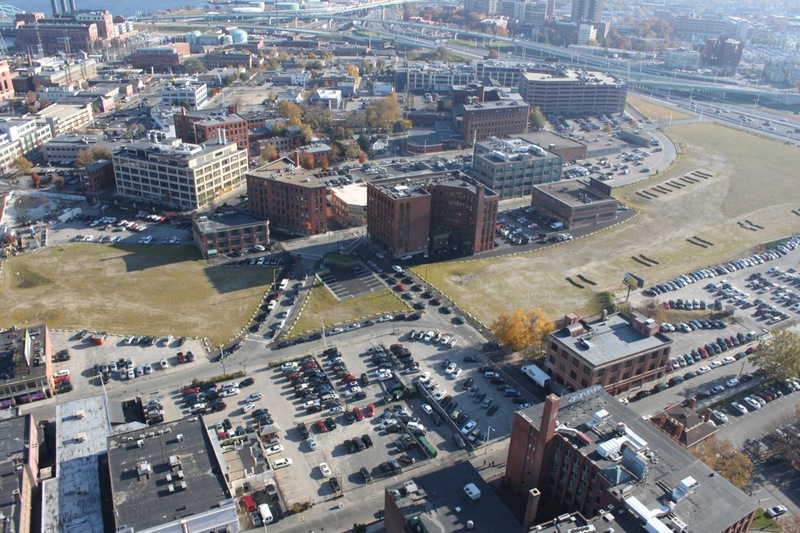 Today, the Knowledge District concept – albeit under a different name – is taking hold, particularly in the old footprint of I-195. Whether it can become a model for Rhode Island’s new economy, however, remains to be seen. Please note that the Jewelry District is called the Jewelry District. It has no other name. The I-195 commission have marketing their land under different names but the Jewelry District is still the Jewelry District. Not necessarily. In a few years no one will care about the name, since that industry abandoned this part of the city. Jewelry District may become only a reference in a History Book. But I get you. I lived in Chicago for almost two decades and the Sears Tower will always be called the Sears Tower just like the Industrial Bank Build will both remain those names (which they aren’t they are the Willis Tower and the Superman Building…whatever). Cities change and improve and evolve and names change and that is great! Better than stagnation and decay.